Public courses should listen to Gary player!!! 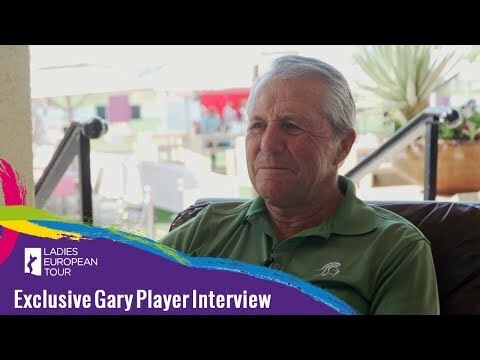 All golf courses in trouble need to listen to Gary player! He's worth listening to. Long may he continue to gives us honest insights into golfing situations – Hey, if Gary says it's right – it's definitely so. I've played it. I didn't play great, but hands down the hardest thing about this course is the greens. I'm a scratch golfer and have played a few US Open/Major venues and the greens on this course are laughably hard, like miniature golf hard. 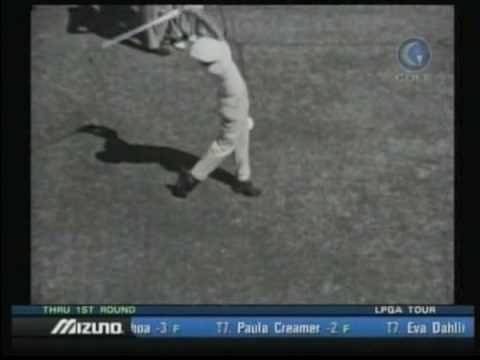 I watched this and Gary is accurate and the course is a real h__ hole! Old man yells at cloud. This course looked amazing on TV. I know the greens had problems with multiple grass species but this US Open was awesome to watch. I think there was only 1 unfair hole which was on too much of a side slope. I'd love to play Chambers Bay. Try building this course in flat Houston where I live. Gary is right… not suitable for a big spectator event the US Open. But players who learn their game on long tough uneven courses, toughen up and learn how to create and shape shots. Sounds like he is describing Augusta. Hypocrite. This thing is an unsightly mess. It looks like the surface of the moon. How this thing ever got awarded a U.S. Open is beyond me. When Gary Player essentially tells you to fill it in and start over, that should be a clue. Gary is right, however the US Open is known for being brutal.